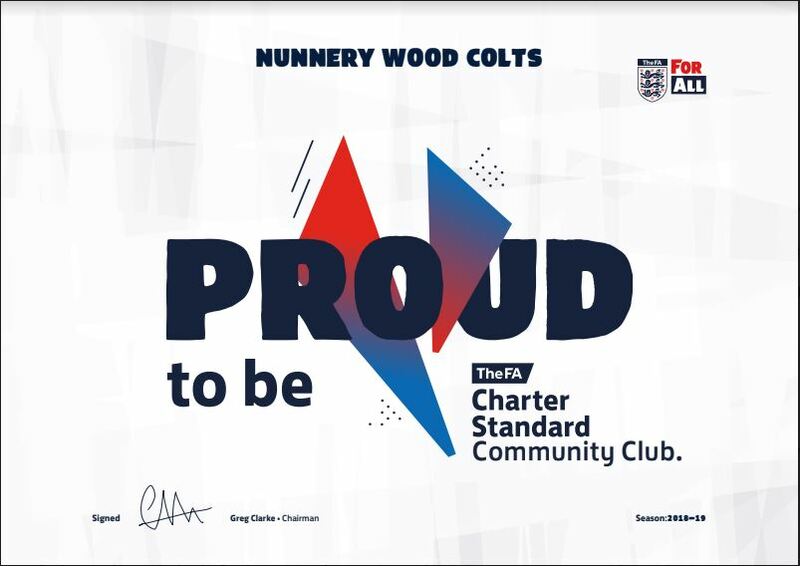 At Nunnery Wood Colts FC we are always looking at ways to grow participation, involve a variety of different people and offer different formats in their football environments. Having achieved The FA Charter Standard Community status we can be proud to be the best place for people to play and enjoy football. 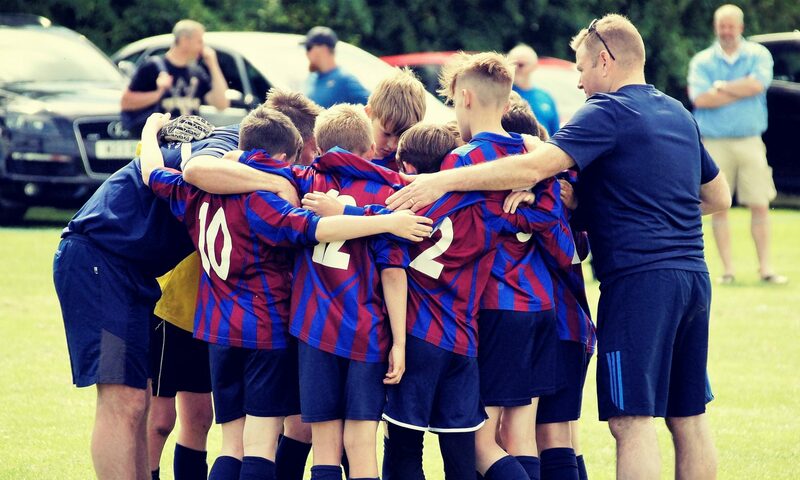 We have been able to demonstrate positive football environments where people can develop their skills, keep fit and enjoy playing as part of a friendly, inclusive community. In return for becoming accredited FA Charter Standard we receive access to benefits that help to attract and retain players, volunteers and supporters.